Here are the default controls of Battlefield V. They may not be 100% complete, please share keys you'd like us to add in the comments box. Enjoy the game. 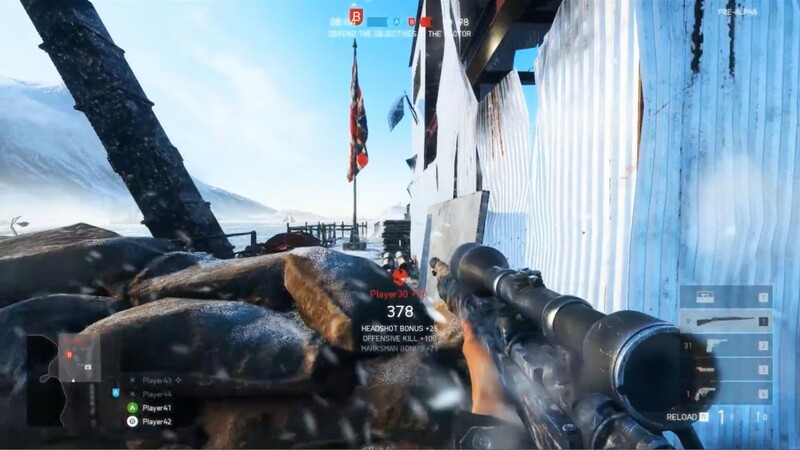 Battlefield V is a first-person shooter game published by Electronic Arts. Developed by EA Dice, it was released worldwide on November 20, 2018. The game is set on World War II. What is your favorite Battlefield V hotkey? Do you have any useful tips for program? Let other users know below.